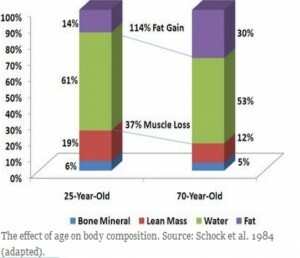 Collagen MSM plus® contains specific collagen peptides clinically proven to have a positive effect on joint cells and pain reduction. 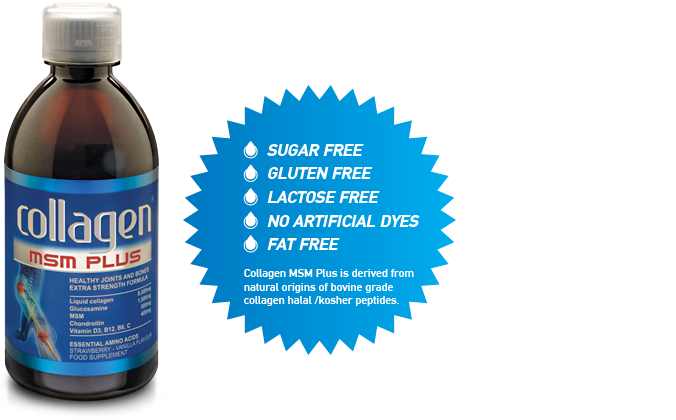 Collagen MSM Plus® is an advance formula based on scientific research made of specific clinicaly proven collagen peptides, MSM, Glucosamine, Chondroitin, Vitamins D3, B12, B6 and C. A unique supplement In liquid form for better absorption and bioavailability. 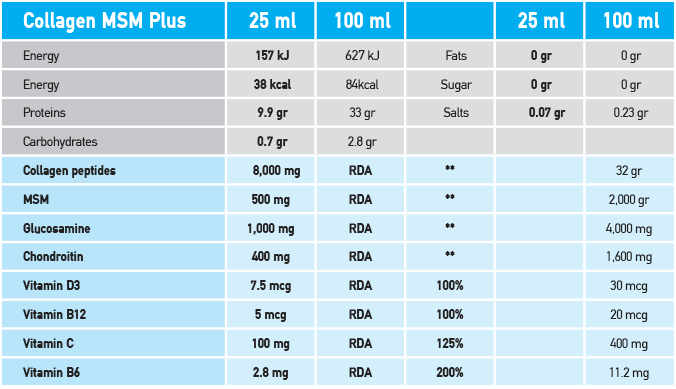 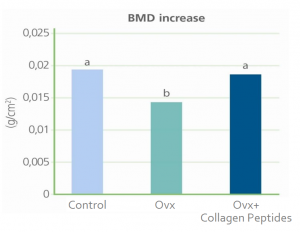 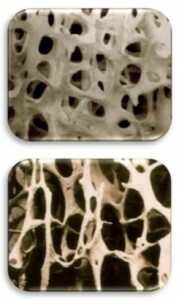 Who can benefit from Collagen MSM Plus®? 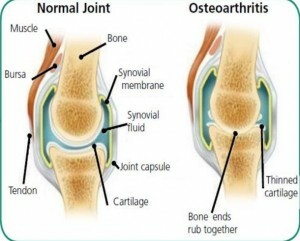 Proven effectiveness on knee Joints- Clinical study 2013 double blind, placebo controlled with specific collagen peptides used in Collagen MSM Plus® formula.